This post is short and sweet - quite literally! Lately, the Boyfriend and I have been trying to eat a mostly Paleo diet (with the exception of a couple of cheat meals on date night) to improve our overall health and wellbeing. We have tried to eliminate almost all grains, dairy and processed food from our diet and are sticking to wholefoods as much as we can. But what do we do when at that sweet tooth just can't be ignored? These are so simple and super delicious - plus they last a few days so we can save them for when we really need a treat. 1. 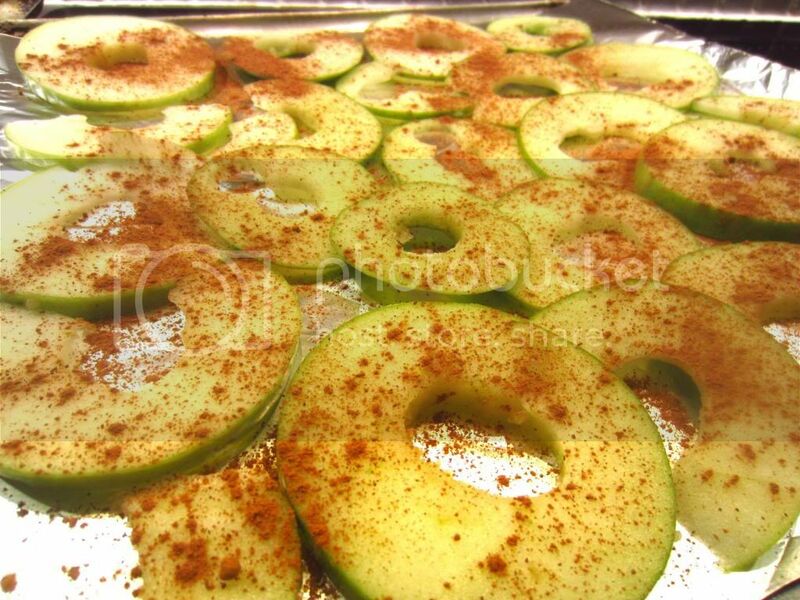 Core your apples and slice them up as thin as you can get 'em then sprinkle them with cinnamon. 2. Pop them in the oven on the lowest heat you can (I cook mine on 40C degrees) for about 2 hours. 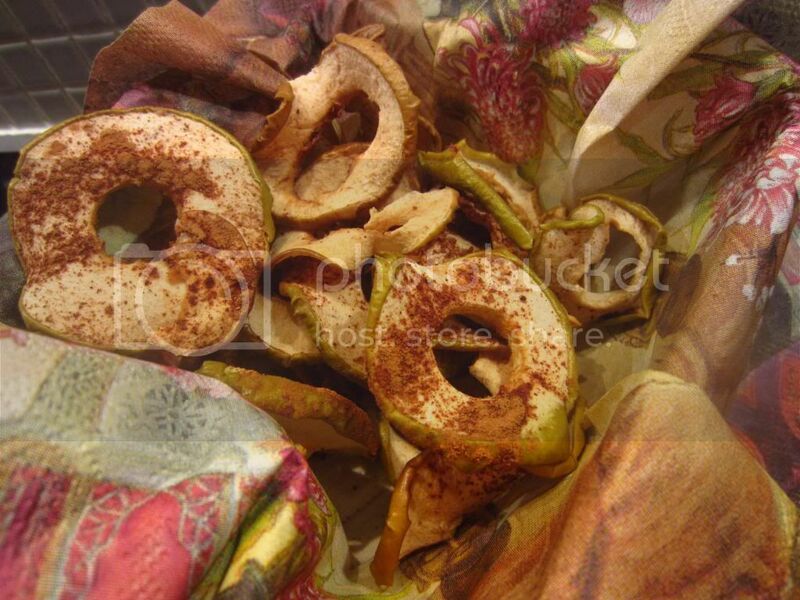 Mine might not look the best but they taste amazing and are a great snack to nibble on instead of reaching for some processed or overly sugary.